Iowa Senator Joni Ernst says she is working with fellow Republican Senator Chuck Grassley to address one specific issue facing farmers hit hard by flooding. 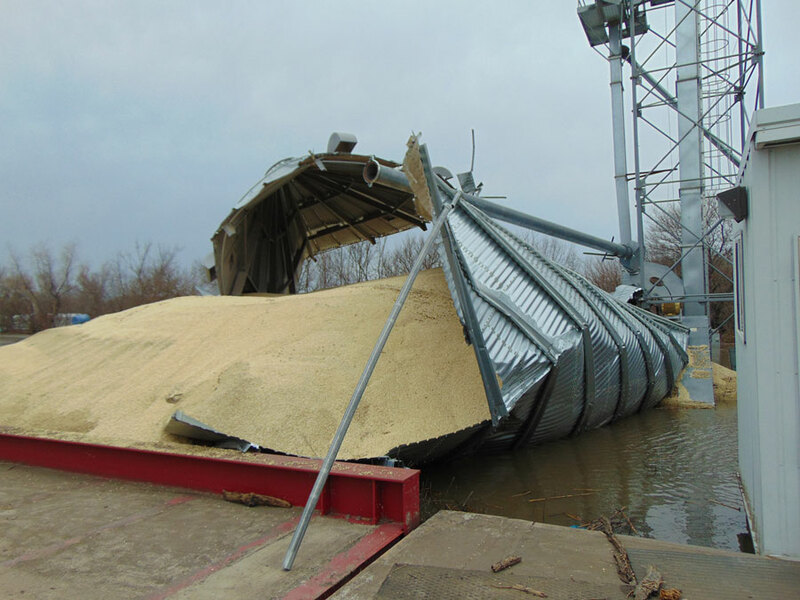 “One of the major concerns I am hearing from farmers across the state is the stored grain that has gone to ruin,” Ernst explains. She says their proposal is to give farmers some compensation for that damaged grain. Ernst says they are moving forward on an amendment that would cover stored grain in the U.S.D.A. disaster coverage. She says right now the coverage is only for crops that have been planted and are flooded. Ernst says she is also working on some tax help for Iowa and Nebraskans in the counties declared major federal disaster areas. Ernst says one of the benefits would waive penalties so people could withdraw from their IRA, and providing incentives for employers to keep employees on the payroll during tough times. Ernst talked about the issues during her weekly conference call with reporters.